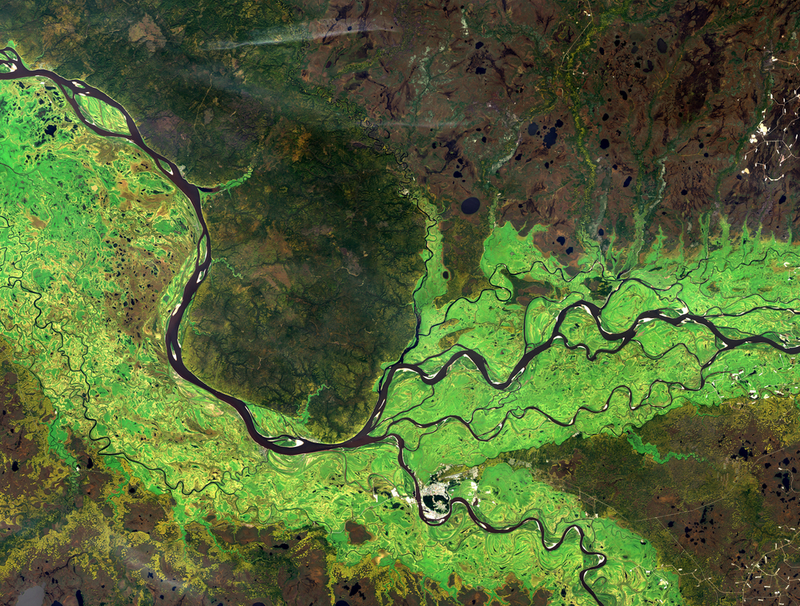 There are many fields of application for Earth observation such as the environment, defence, geology, climatology, telecommunications, and IoT objects. ALTEN is involved in the study, development and maintenance of the complete image processing chains for the satellite observation systems of a major player in the space sector. To identify flood-prone areas or to determine where to install a cell phone relay using satellite imagery, large volumes of spatial data must be processed in real-time with a “Big Data/Deep Learning” approach.